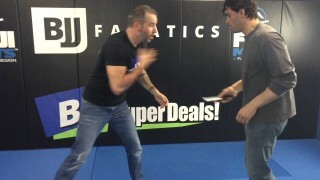 Should BJJ instructors really be teaching Gun disarms to civilians? 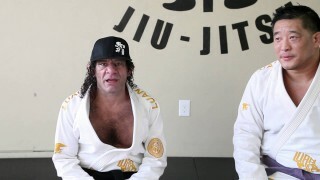 How to use BJJ to Survive a Knife Attack ft. Paul Sharp. When it's life or death, it's better to have a plan than not. 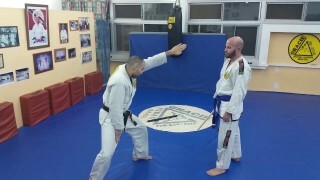 Gun Disarm by Krav Maga Master & BJJ Purple Belt Aaron Jannetti. 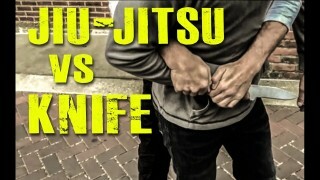 Does BJJ work AGAINST a KNIFE ATTACK? Self-defense as pre-training warmup with Master Sylvio Behring. Crucial lesson on how to avoid physical conflict Sifu Tim Tackett at the CSW 2016 World Conference sharing some ideas of how to avoid getting into a fight. 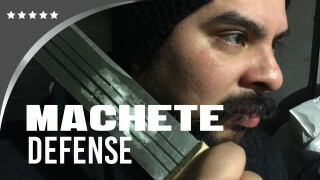 In this video Nick Drossos teaches the defense against one of the most dangerous weapons in the street a machete. 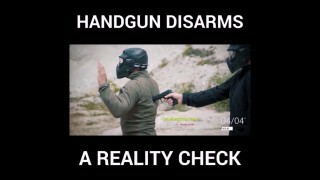 In this video you will learn how to defend against this very dangerous weapon. What EVERY man must do to keep women safe. Share if you agree.